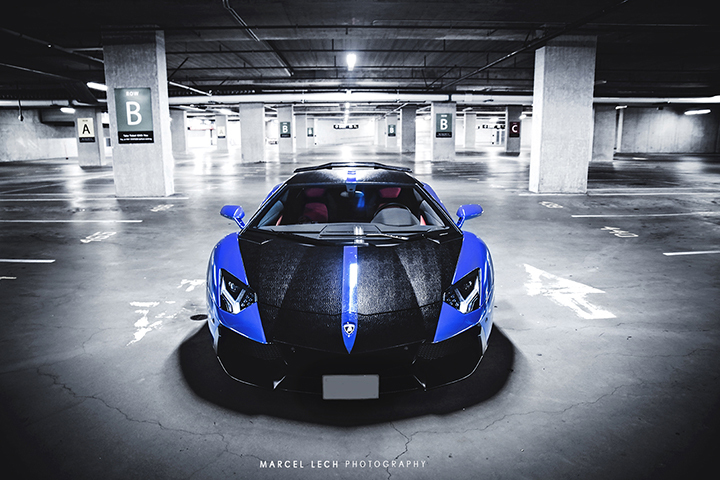 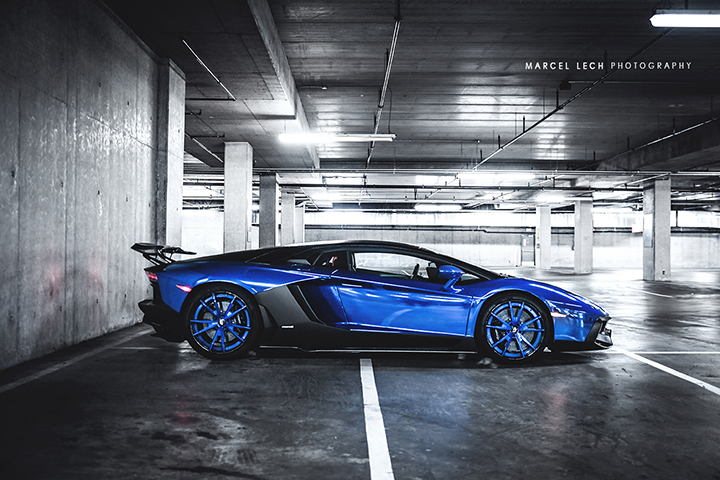 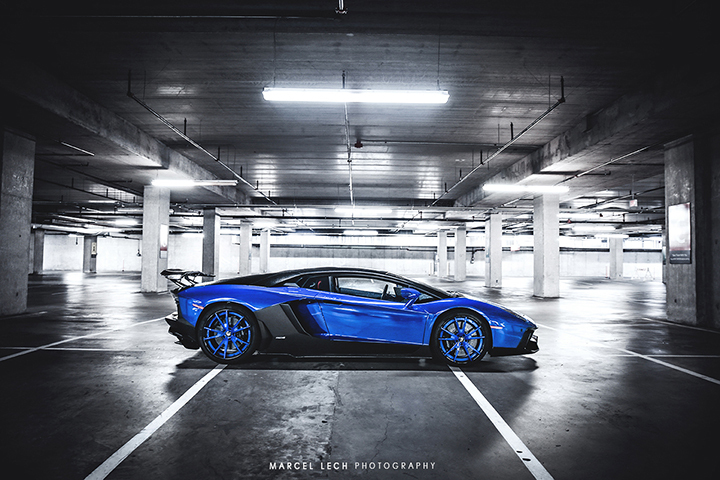 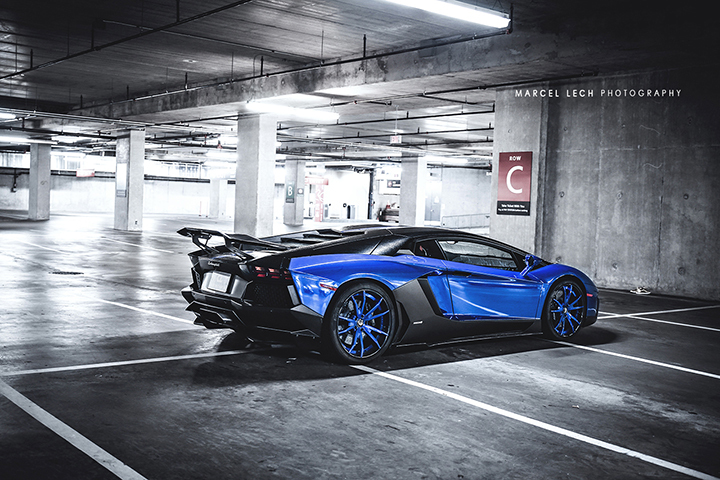 Marcel Lech and the team at Luxury Super Car hit us up with these dope shots of the world’s first snakeskin-wrapped Lamborghini Aventador draped over a blue chrome base color. 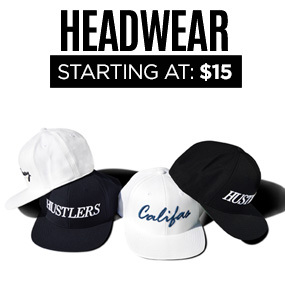 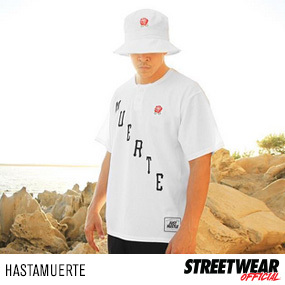 The snakeskin is straight up wild with a trick 3D embossed texture and covers the hood, roof, and trunk. 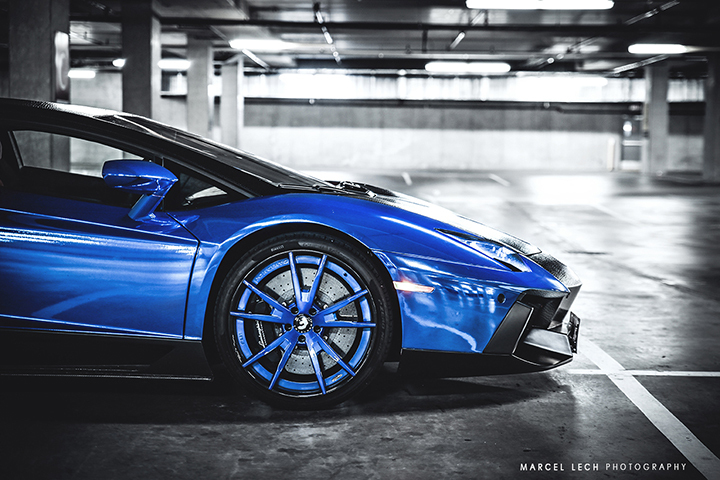 Matching blue chrome wheels complete the look. 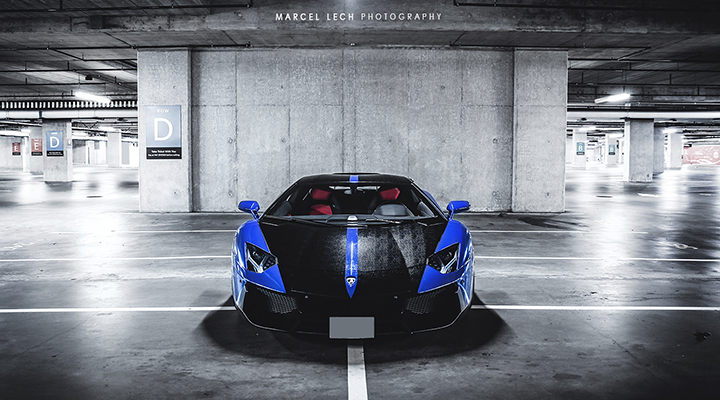 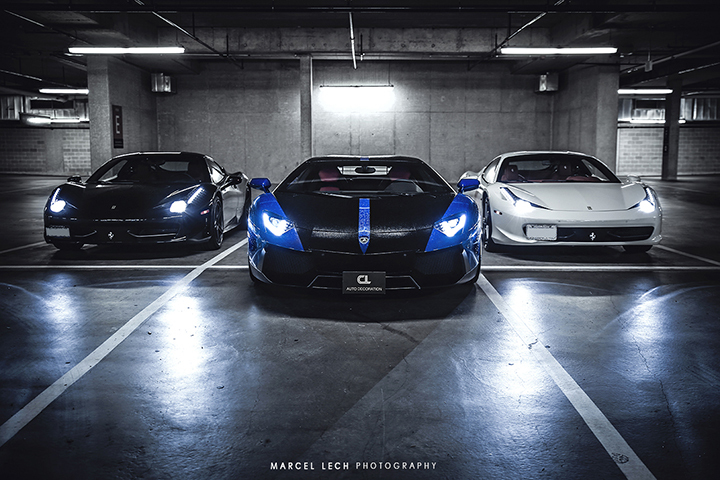 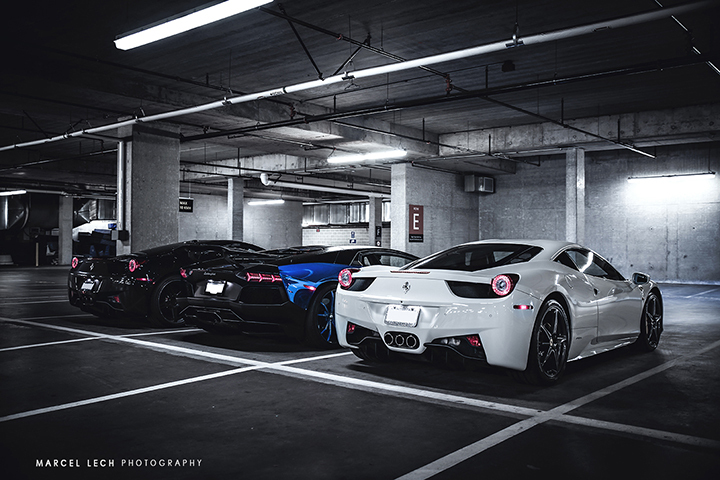 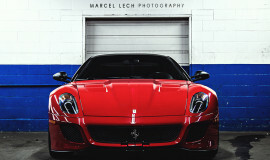 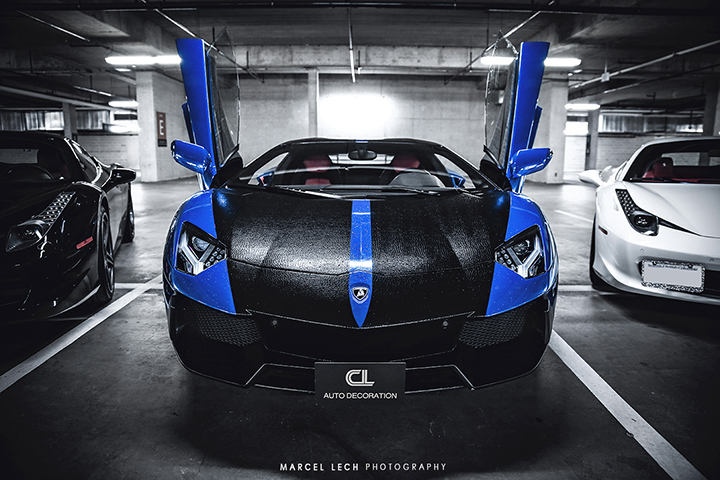 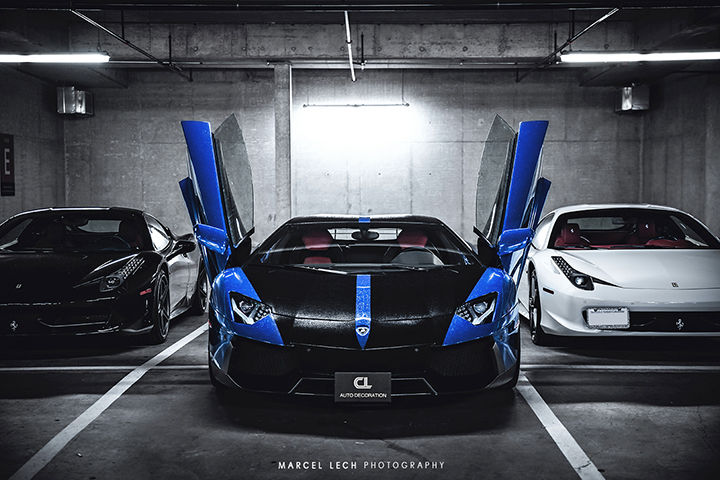 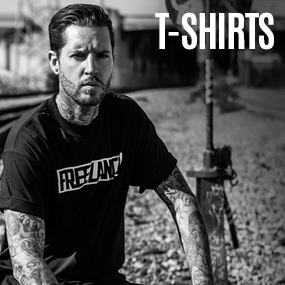 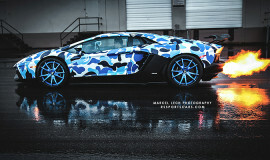 Check it out below and make sure to follow Marcel Lech on Facebook and Instagram for even more dope whip photography.